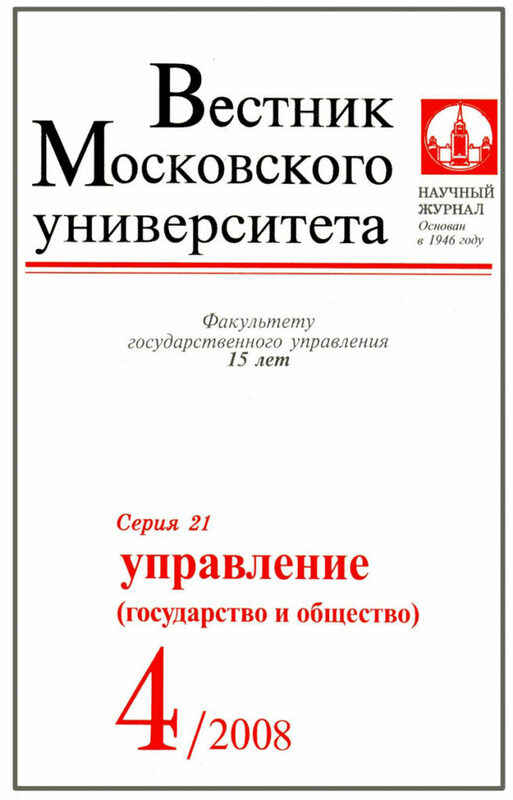 The Moscow University Press (UDB-MGU) collection offers online access to scholarly and scientific works published in the renowned Vestnik MGU. Published by the most prominent academic institution in Russia—Moscow State University—Vestnik MGU offers 26 different topics on all important areas of scientific knowledge ranging from mathematics and chemistry to economy, law and history. The collection also contains two correlating journals: The Bulletin of the Moscow Society of Nature Studies: Biology and The Bulletin of the Moscow Society of Nature Studies: Geology. The UDB-MGU collection provides a wealth of research materials to scholars in various areas of knowledge, especially working in the cross-disciplinary fields and studying the latest scientific developments in Russia.